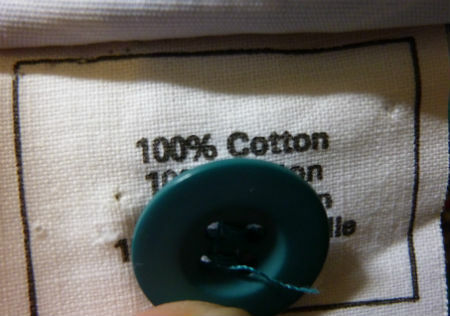 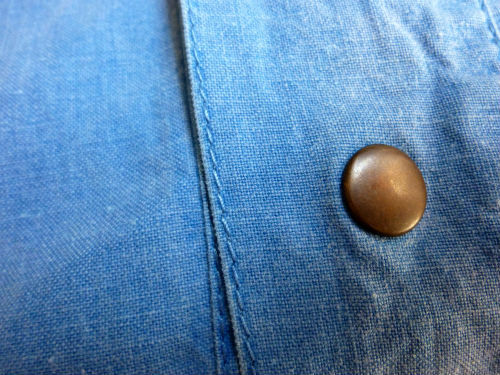 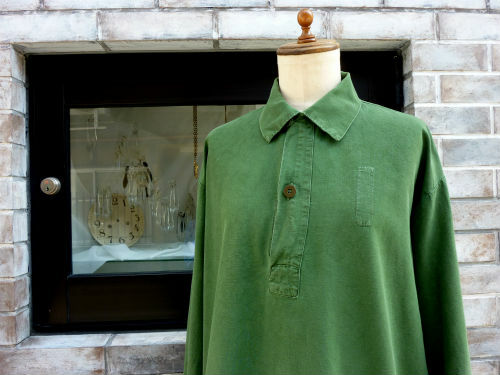 FRANCE c.1970s NEW MAN oldcotton shirt sold,thank u! 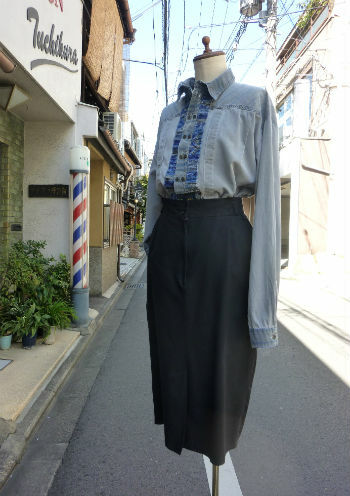 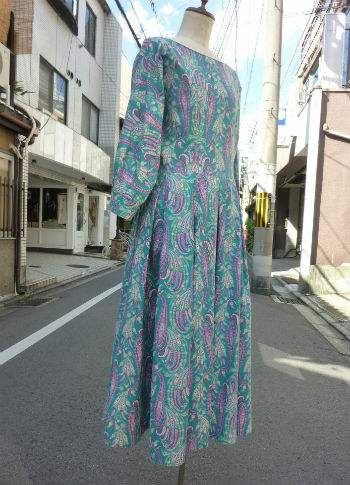 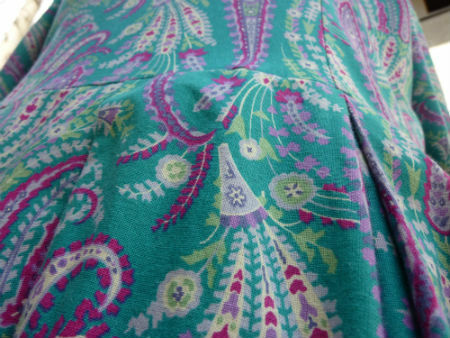 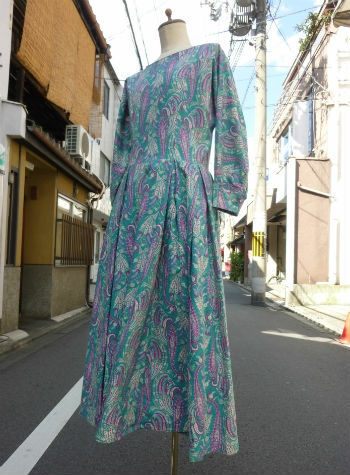 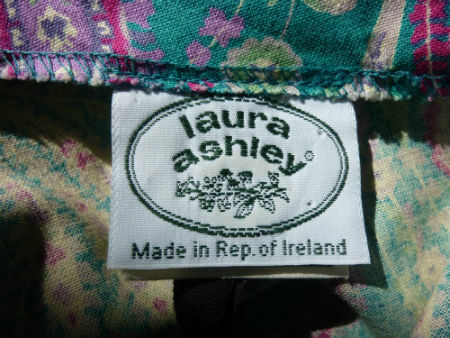 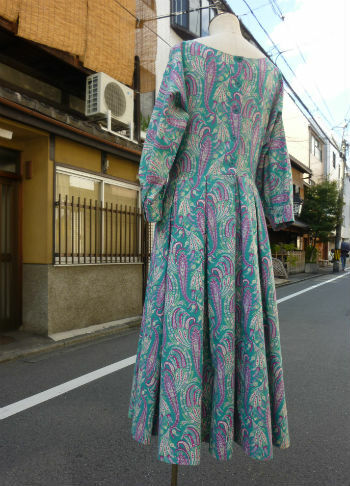 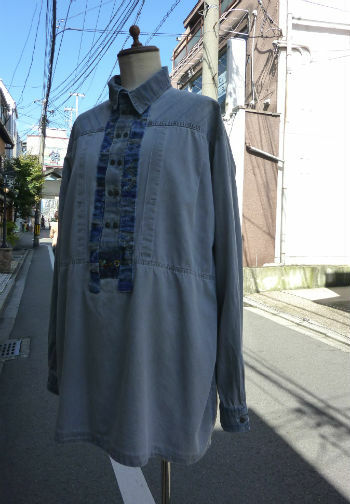 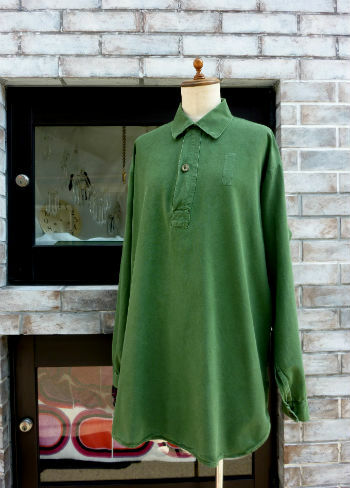 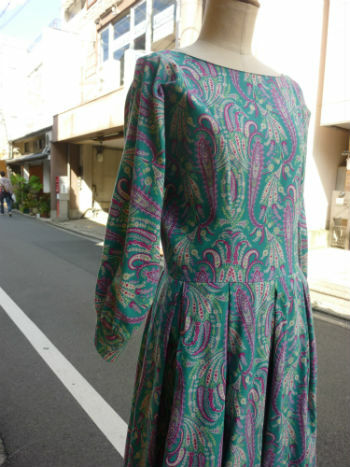 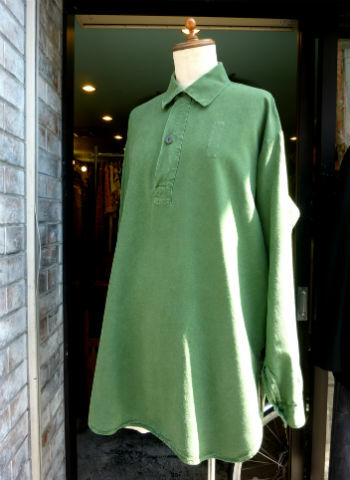 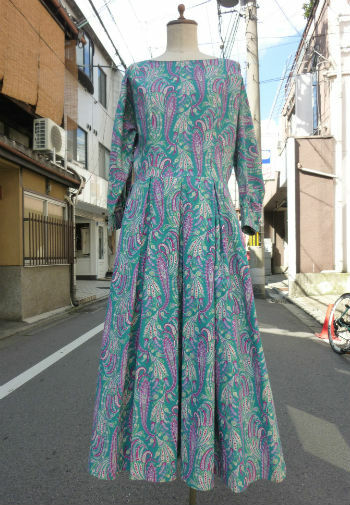 ENGLAND （IRELAND製）"Laura ashley" c.1980s dress　sold,thank u! 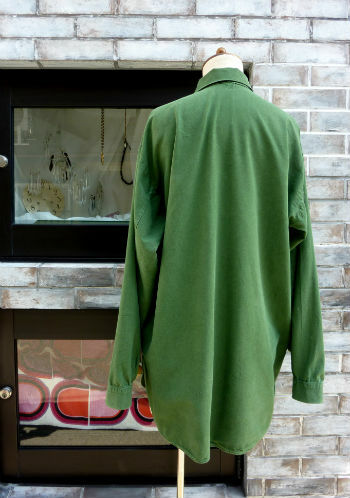 みなさまこんにちは London Art Factory ですっ!! 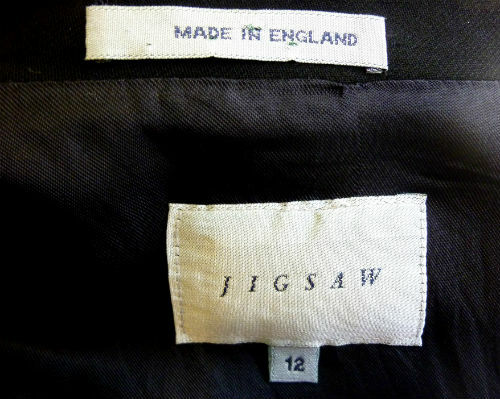 ENGLAND JIGSAW jacket sold,thank u! 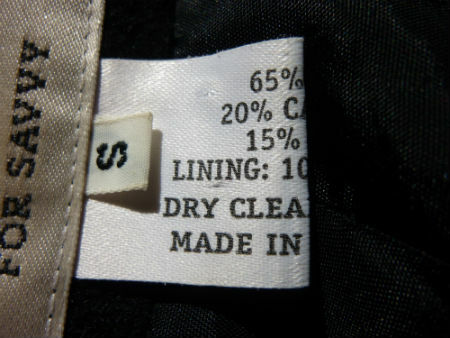 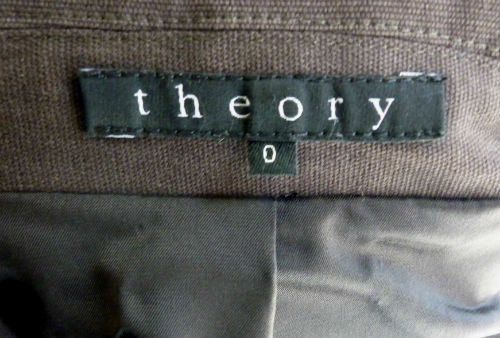 USA theory jacket sold,thank u! 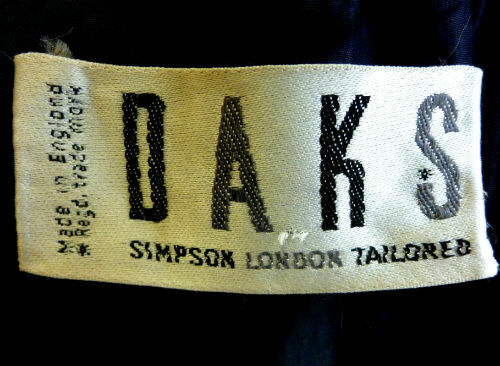 ENGLAND vintage DAKS sold,thank u! 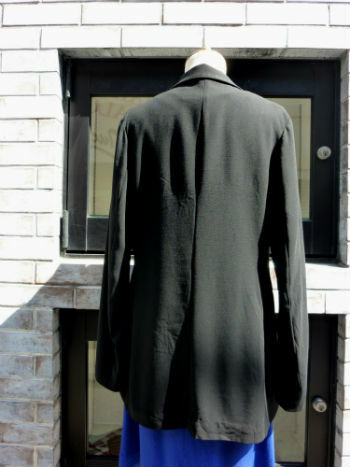 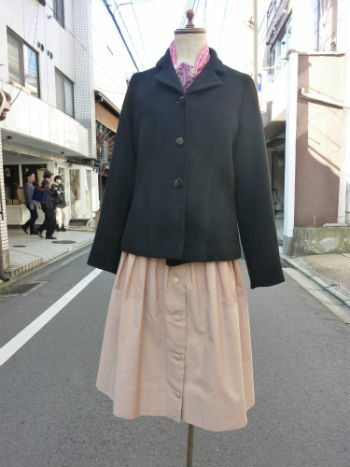 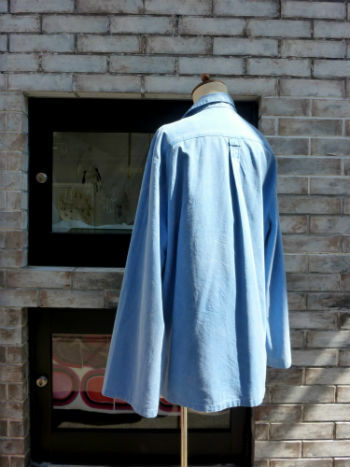 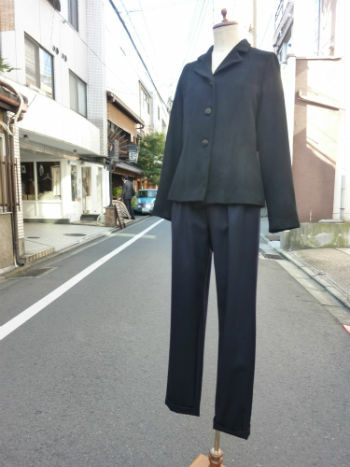 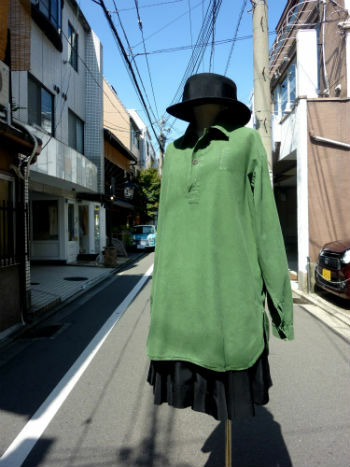 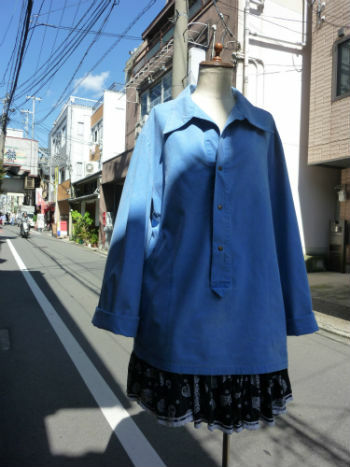 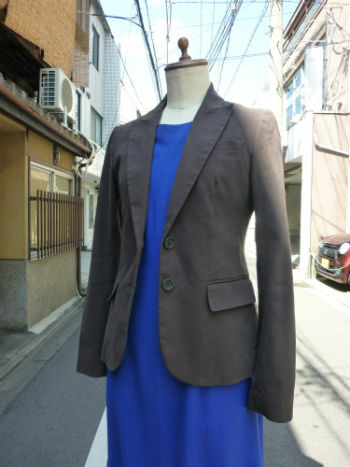 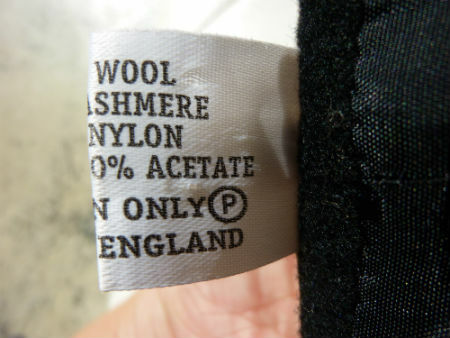 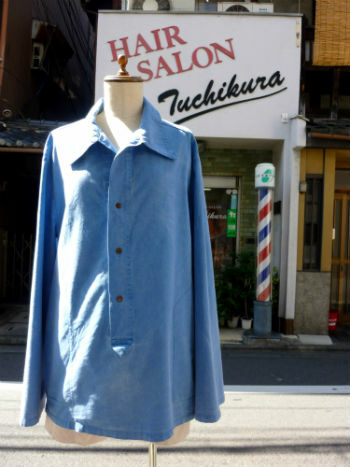 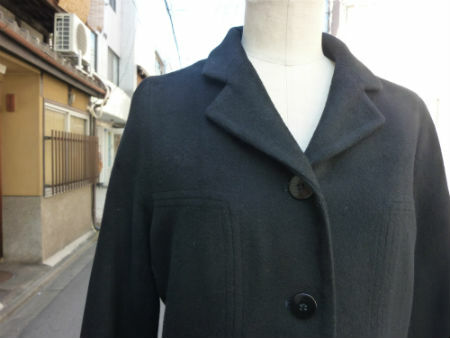 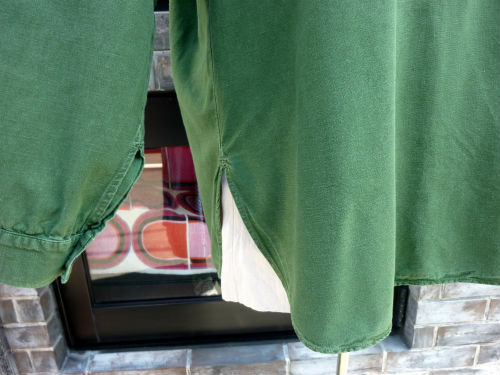 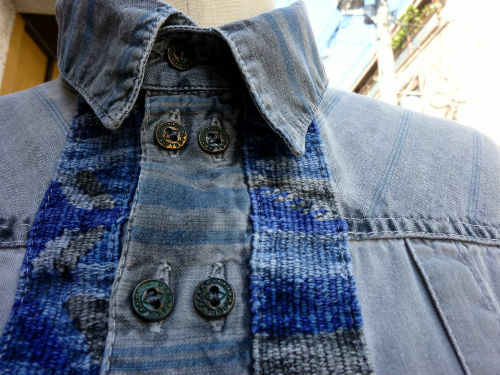 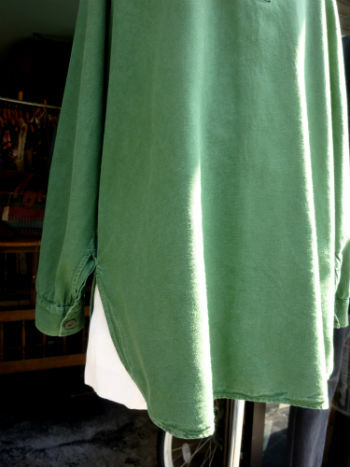 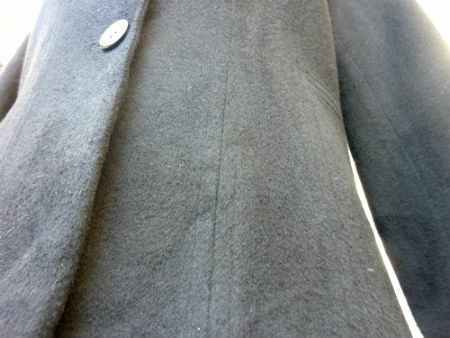 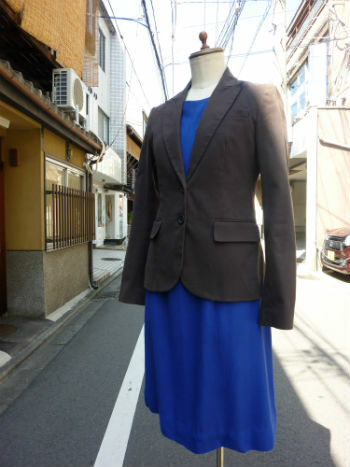 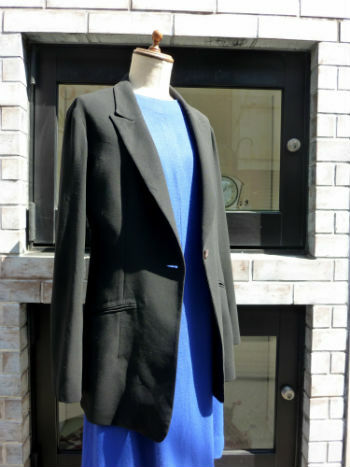 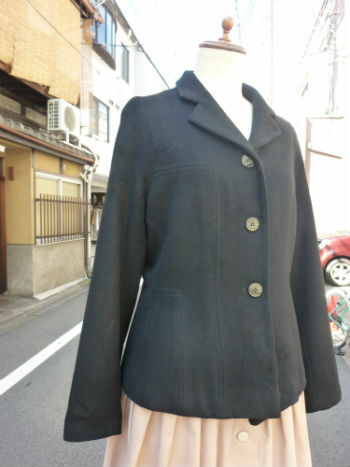 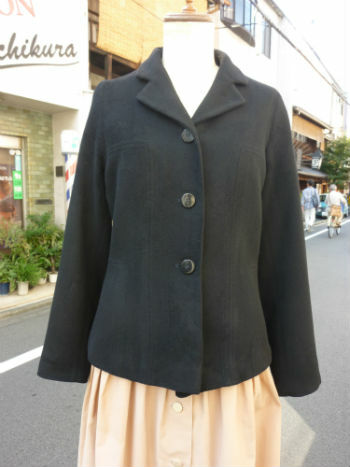 ENGLAND wool×cashmere jacket sold,thank u! 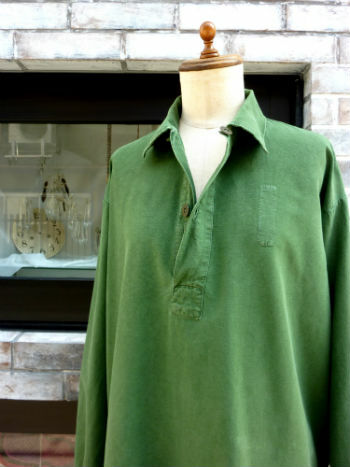 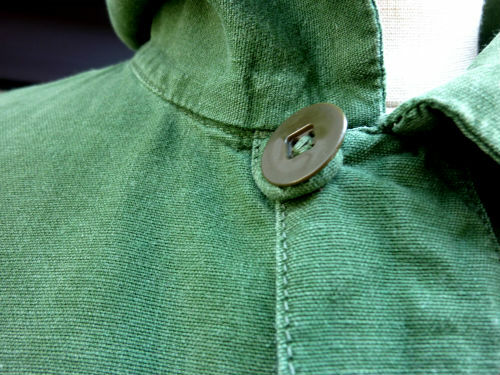 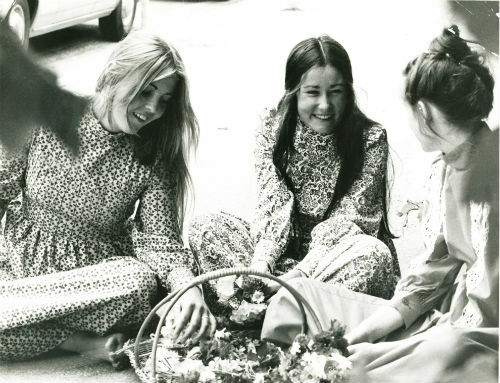 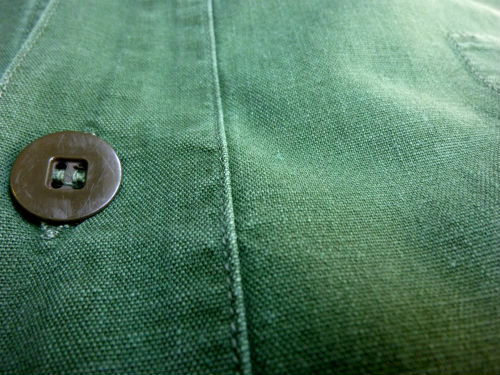 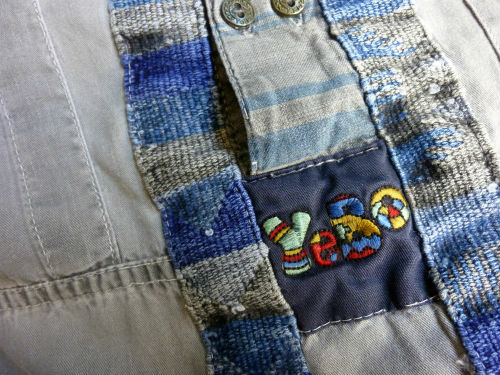 SWEDEN c.1970s Ｍ55 shirt　sold,thank u!